So that’s it. 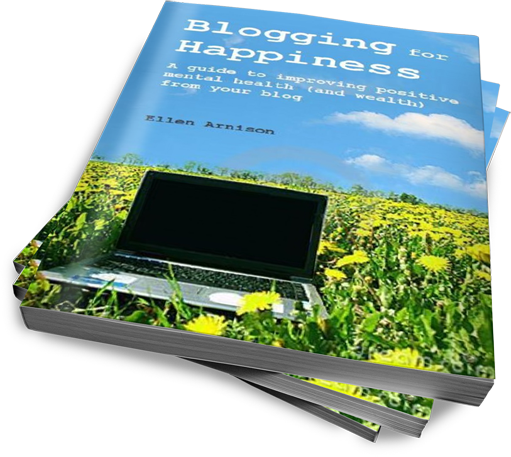 My book Blogging for Happiness is at the printers, nine months our so after the idea was conceived. It would be really easy to draw parallels to gestation – mood swings, good cravings, late nights, early mornings, inconvenience, intense emotions and a much anticipated baby. But that’s not it. Apart from the baby at the end, pregnancy has nothing to commend it and I am delighted that I’m never, ever doing it again. On the other hand, writing a book was very satisfying and actually quite fun in parts. And if anyone likes this one I’d very much like to do it again. As with pregnancy, book writing isn’t all that much like you think it’s going to be. Here are some of the things I’ve learned over the past few months. There’s more to writing a book than writing a book. When I typed “the end” on the last page after some 50,000 words way back in June, I fondly imagined that was me done. It was not, there were a couple of revisions, proofs to read, covers to choose and an index to compile. Writing a lot makes reading difficult. I’m used to writing but this one took me by surprise. The more I wrote the less I could relax and enjoy reading for fun. Weird. Indexing is very satisfying. Who knew? It takes about a week to get over the buzz of going on to amazon and searching your own name. There is a sensible way to deal with someone calling you “inspiring”. And that’s to smile and say “thank you”, but the reality is the strongest urge is to snort coffee over your keyboard and snigger. Having real people reading your real book is scarier than you’d think. Certainly more scary than having people read other stuff I’ve written, which they do quite a lot of the time. Press releases can take you by surprise. I write press releases, I read them and I ignore them. Never before have I been the subject of one. Nickie, thanks, oh yes, that's the next bit, seeing if people want to read it. Looks amazing: well done. Can't wait to read!! This looks great !!!!!!!!! Well done you!!!!!!! well done – what a wonderful achievement! Seriously, well done and I hope that sales are good. Huge thanks to Domestic Goddesque, Oldermum, Rosie, Mrs Green and Rab. Bod for tea, thanks very much. Have just started to read the book, I can relate so much to so many things and I'm inspired to actually get blogging again. Smiles From The Cherry Bowl, Thank you so much for commenting. 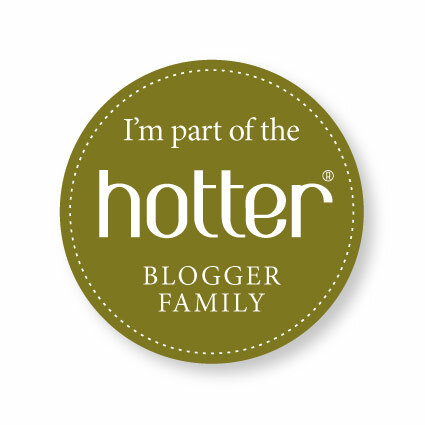 I'm delighted you're getting your blogging mojo back. ◄ Red Rover, Red Rover – did this game win us over?